It’s time for some deep underground house classics! These are some of the tunes that I played the most back in the day. Get ready for some serious classics of house. This is the old school that we love. Push the furniture aside and blast this in your living room. I am Excited for the Ultimate Seduction. 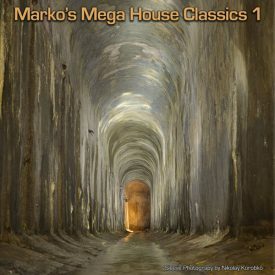 If you like house classics, please like or share this post with your friends and leave me a comment to tell me what tracks should be in Marko’s Mega House Classics Part 2.